Credit-recovery programs exist in three-quarters of the country’s schools and serve 1 in every 13 high school students, according to new estimates in a study by the American Enterprise Institute. Credit recovery program are designed to help students who have failed a class get back on track for graduation without repeating a year of school. About 2/3rds of schools have low or minimal participation, but the remaining 1/3 of schools has, on average, 29 percent of students participating to stay on track to graduation. The level of school poverty and minority enrollment track closely with the intensity of credit-recovery participation. In peak credit-recovery schools, graduation rates are a few points lower on average than all schools, but they produced much bigger gains in those rates from year to year, and over several years. What are superintendent’s top concerns? Seventy-four percent of superintendents say it will be a challenge to prepare students to be engaged citizens — up from 50% in 2017 — according to Gallup’s 2018 Survey of K-12 School District Superintendents. The other challenges identified by superintendents in the survey include improving the academic performance of underprepared students (89 percent), addressing the effects of poverty on learning (84 percent) and recruiting and retaining talented teachers (83 percent). Nonetheless, superintendents are excited about the future of their school district (86 percent), but less than half (42 percent) say they are excited about the future of U.S. education overall. 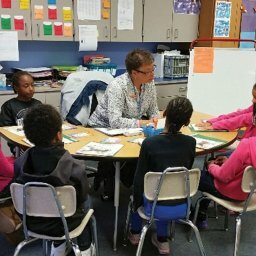 How are students and teachers using computers and what is their relationship with academic performance? The National Center for Education Statistics released a report titled “2015 Survey Questionnaire Results: Students’ Computer Access and Use.” The analysis is based on an examination of survey questionnaires and achievement data from the 2015 administration of the National Assessment of Educational Progress, or NAEP, exams. 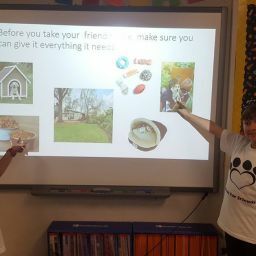 Overall, the report focuses on students’ access to computers at home and in school, as well as the different ways students report using the technology in the classroom. 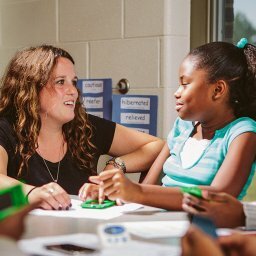 On average, the report found, “students without computer access at home scored lower on both the 2015 NAEP mathematics and reading assessments compared to their peers who reported having access.” For example, eighth-graders with a computer at home averaged a scale score of 285 points (out of 500) on math, compared to 262 for students without access at home. 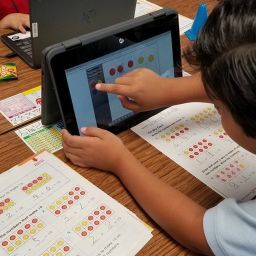 There were also noticeable differences in how the teachers of lower- and higher-performing students reported using classroom technology, but there were signs of increased usage over time, 5-6 percentage points from 2 years earlier. Research Perspectives: Who gets access to postsecondary education?